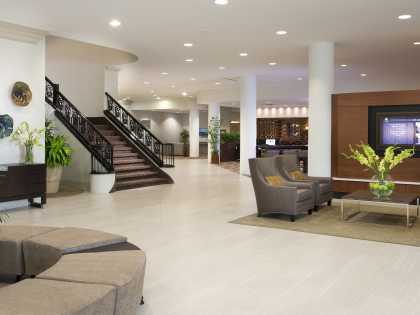 Welcome to Lafayette, LA, the heart of Louisiana’s Cajun & Creole Country and the Happiest City in America! 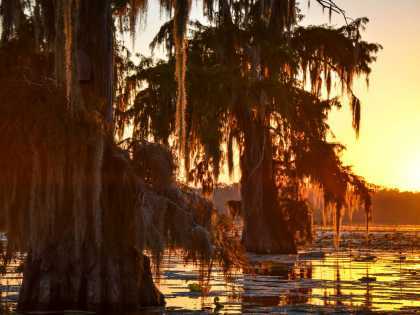 Lafayette, LA’s an area known for its swampland dotted with moss-draped cypress trees teeming with wildlife, which makes it the perfect destination for bird watching, paddling, fishing and numerous other outdoor activities. 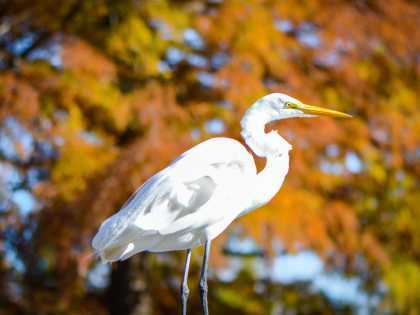 Lafayette also happens to be situated on the Mississippi Flyway and the Atchafalaya Loop of America’s Wetland Birding Trail. Nature watchers and photographers have access to some of the best birding sites in North America, including Spanish Lake. At last count, birders have spotted 240 species in its expansive shoreline and bottomland hardwood forest. 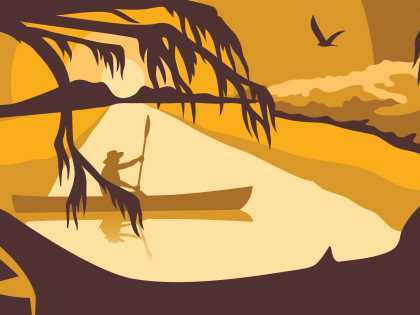 If paddling is your passion Lafayette is the perfect starting point to explore their rivers, swamps and bayous. 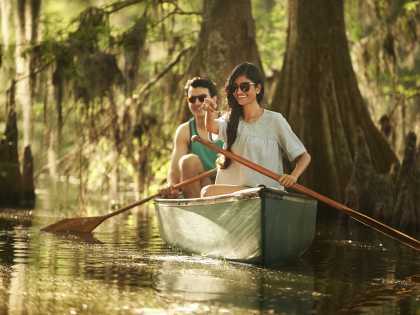 The newest addition to Lafayette’s paddle trail is the creation of a four day, three-night paddle trip that takes you through two parishes and multiple cities along the way where both primitive camping and lodging is available. There’s no other place where you can experience multiple types of fresh and saltwater fishing all within a short drive of Lafayette. 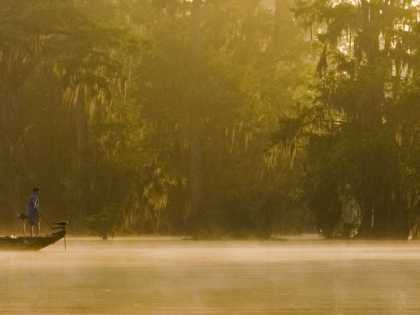 Cast your line from the shore of some of the most peaceful fishing spots along the banks of Lake Martin or the Atchafalaya Basin. 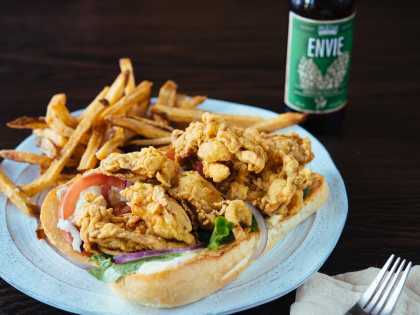 Paddle or launch your boat near the Gulf of Mexico to discover the abundant species of fish, crabs and shrimp that can all be caught and cooked in a day. 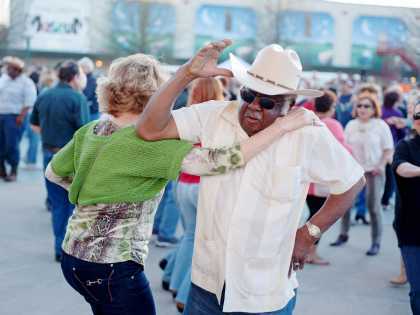 Whether your passion is for their rich cultural history, the bustling culinary scene or distinctive blend of Cajun and Zydeco music, you can be sure you will leave beaming from ear to ear.